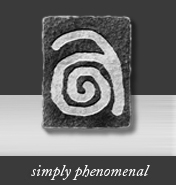 What is the nature of unidentified aerial phenomena? Forty years ago a small cadre of dedicated researchers began actively investigating cases, interviewing witnesses, and exchanging data through a small, informal network of international contacts. Today this low profile network, or “invisible college,” has grown into a larger, multi-nation volunteer research effort joined by many individuals. But the questions first raised 40 years ago remain current—and unanswered. 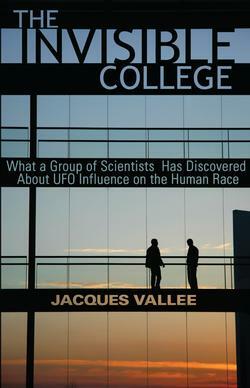 Dr. Jacques Vallee began his professional life as an astronomer at the Paris Observatory in 1961. 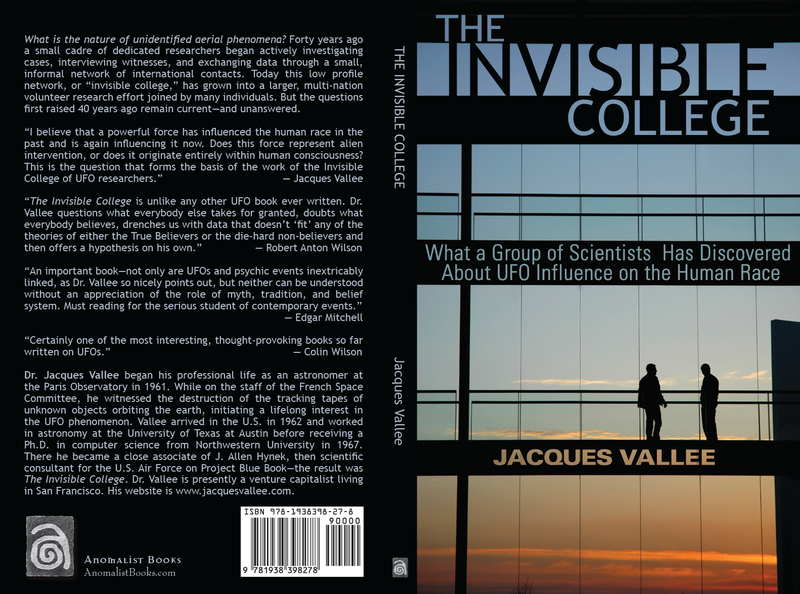 While on the staff of the French Space Committee, he witnessed the destruction of the tracking tapes of unknown objects orbiting the earth, initiating a lifelong interest in the UFO phenomenon. Vallee arrived in the U.S. in 1962 and worked in astronomy at the University of Texas at Austin before receiving a Ph.D. in computer science from Northwestern University in 1967. There he became a close associate of J. Allen Hynek, then scientific consultant for the U.S. Air Force on Project Blue Book—the result was The Invisible College. Other works by Vallee include Dimensions, Confrontations, and Revelations. Dr. Vallee is presently a venture capitalist living in San Francisco. His website is www.jacquesvallee.com. The Physics of the B.V.M.